It’s a huge thing today, but when Twitter was relatively new we struggled to find the good tweets in the noise. Hashtags were the answer. They were a way to catalog your tweet and help others follow particular topics. 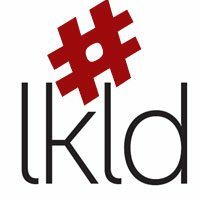 There’s a hashtag that became important to following news about this city: #lkld and I remember when it started. @Suzannadanna @chuckwelch Do we need a hashtag or two? #lkld #polk? @chuckwelch Yikes. “in Lakeland” = 11 characters. “#lkld” = 5 characters. Don’t know about you, but I often push 140 characters. Like now. LPD officers trying to catch speeders on S. Florida Ave. Near the Dixieland Post Office. Be careful out there in #lkld. @BIF Could you ask Lakeland PD officers if they’d spend a morning on Lake Hollingsworth? #lklnd or #lkld ? Just drop vowels. Right? @BIF Could you ask Lakeland PD officers if they'd spend a morning on Lake Hollingsworth? #lklnd or #lkld ? Just drop vowels. Right? 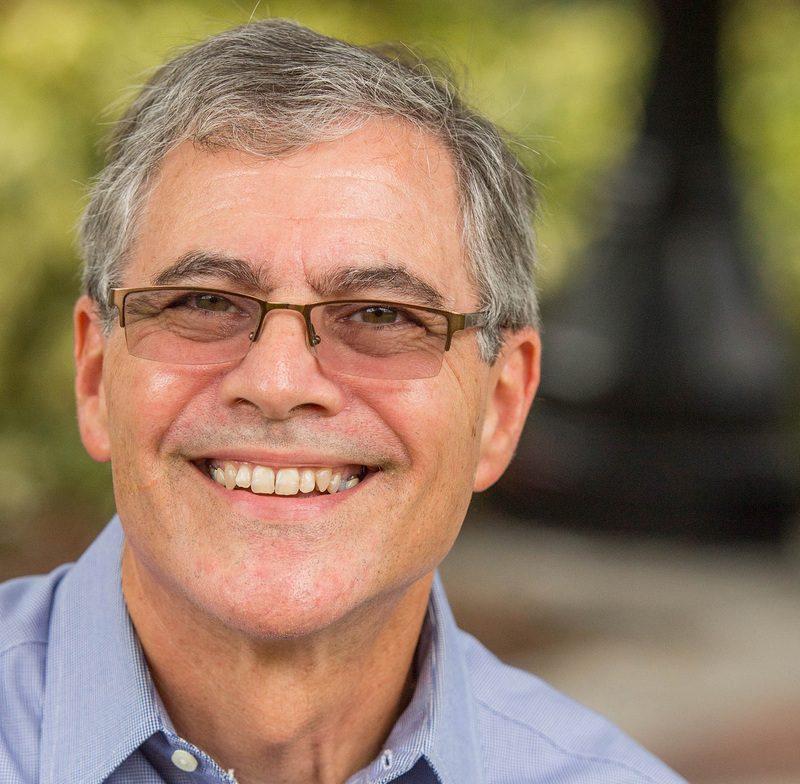 @chuckwelch I kind of like #lkld. It’s fewer letters, and has 4-character symmetry with #polk. @chuckwelch My friends in Wilmington NC use #ilm since it’s the abbr. for the local airport. But I’m not wild about lal or klal (linder). @BIF Will the other Lakelands get in the mix? Airport does solve that issue. What about #lkfl and #pcfl ? Or French way : #fllk & #flpc ? I wanted to get the state in the mix. @chuckwelch I say we seize #lkld and let those pretender Lakelands find their own hash tag! After all, do they have an oasis of cool? Yes, others abbreviated “Lakeland” as lkld before Barry made it a hashtag. However, his idea was so good that within a few weeks we were all using it. Eventually concerns like LkldTV and LkldNow felt comfortable enough to brand themselves with the letters. What’s new is old, isn’t it? Chuck leaves out that about a week later the topic of #lkld as a Lakeland hashtag came up at the first-ever Polk County “tweet-up,” held at Black & Brew. The consensus of the group: Let’s use it. Organizations who have abbreviated their names on social media: Lakeland CRA as lkldcra, Mass Market LKLD, Downtown Lakeland Partnership as DowntownLkld and at least four dozen others. LkldTV founder Randy Borden said his first memory of the abbreviation was seeing LKLD written in large letters on U.S. Postal Service trucks. As Chuck said: What’s new is old, isn’t it?